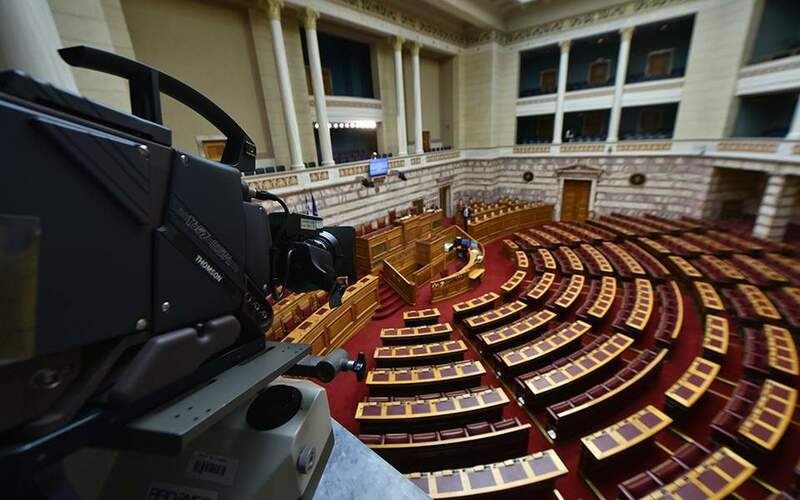 The Greek Parliament’s Constitutional Revision Committee, the body responsible for examining the government's proposed amendments to the Constitution, completed its work on Wednesday night, voting on the entirety of the proposals submitted by Greece's political parties and lawmakers. The result of the vote, which is not binding for lawmakers, will now be discussed at the plenary. The Parliament’s 300 MPs will decide in the coming days how many and which articles will be referred for review to the next House, which will be formed after this year’s general elections. The proposed amendments concern 23 articles of the Constitution, including the separation of the Church and state and changes in the role of the country’s president.